Maximising the performance of people in support of organisational performance is at the heart of what we do. 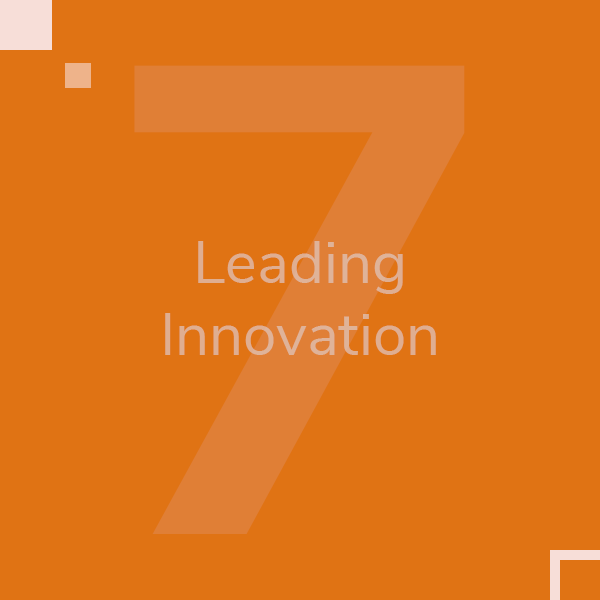 Level 7 provides a range of services to support and enhance organisation development and maximise business performance. 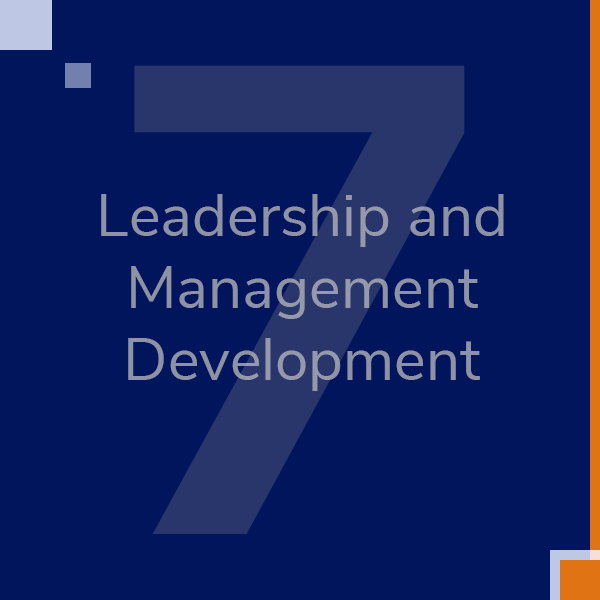 Leadership and Management Development We support talented people to achieve their potential through our powerful combination of action learning and leading edge knowledge. To find out more about our Putting Your Talent to Work framework, click here for further information. 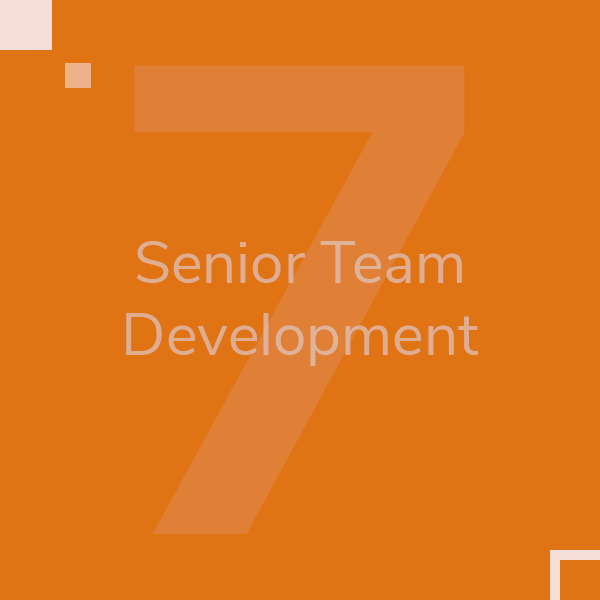 Senior Team Development Senior teams often lack the necessary coherence and common understanding of each other to form strong and productive relationships. Our process of diagnosis, reflection and action focused development supports effective working and improved performance for individuals, the team and the organisation. Click here for further information. Coaching Coaching is a process in which an individual is helped by a trained coach to arrive at their own solution to a problem or challenge and is encouraged to take action to change to improve an aspect of their workplace performance. 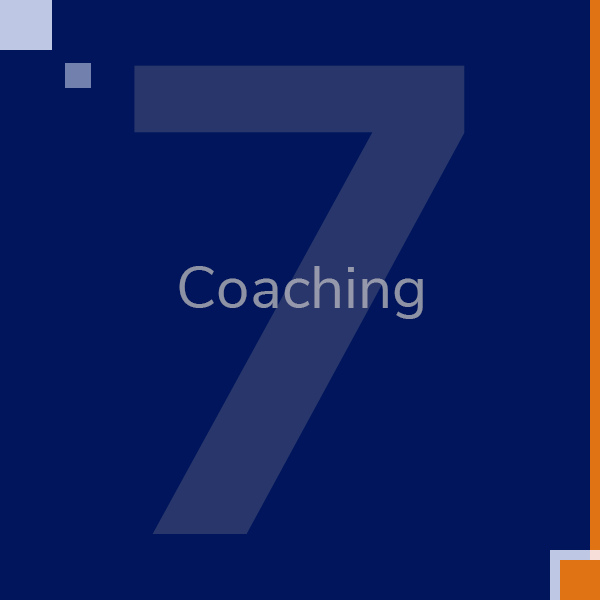 Level 7 provides coaching solutions through a network of trained and experienced coaches. Click here for further information. 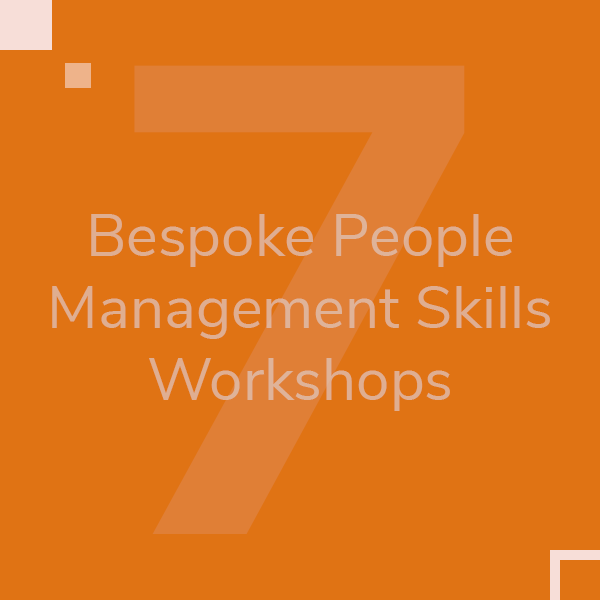 Bespoke People Management Skills Workshops In order to help you get the best from your people, we tailor and deliver short workshops to meet your specific people management skills needs. Click here for further information. Conflict Resolution Conflict can damage working relationships at individual and team level. 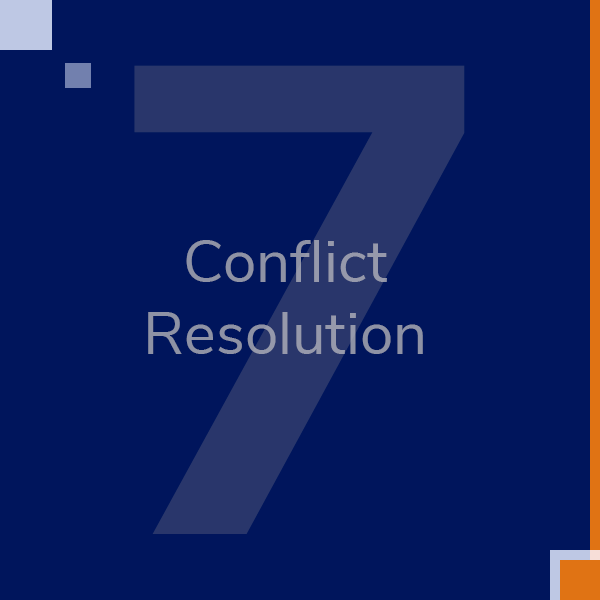 We offer a range of conflict resolution services including workshops for managers in how to manage conflict and the provision of an external mediation service. Click here for further information.